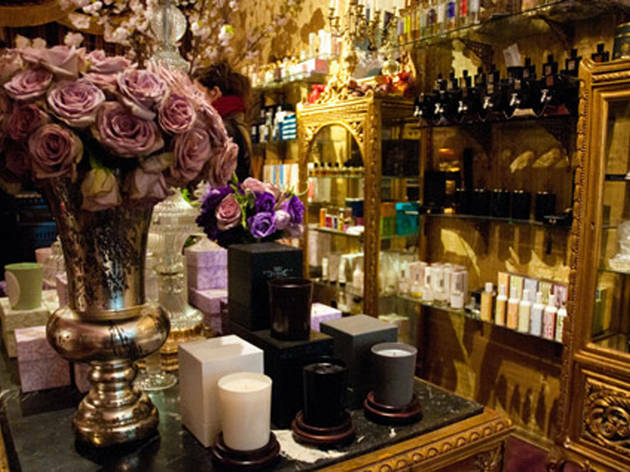 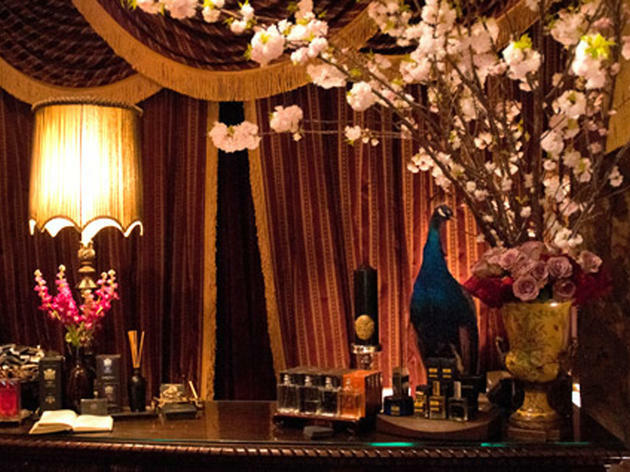 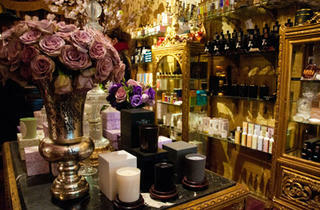 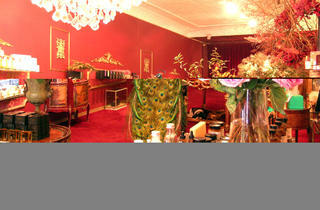 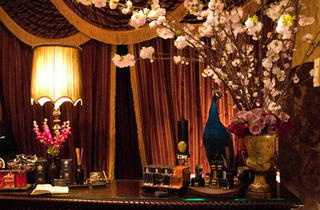 You’ll be transported to Paris once you step inside this opulent bath-and-body shop. 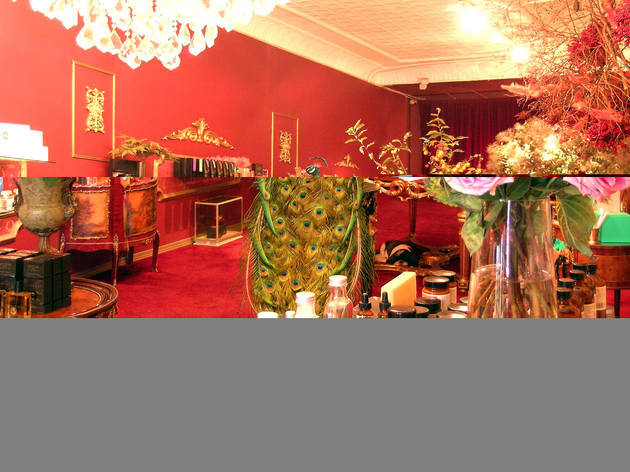 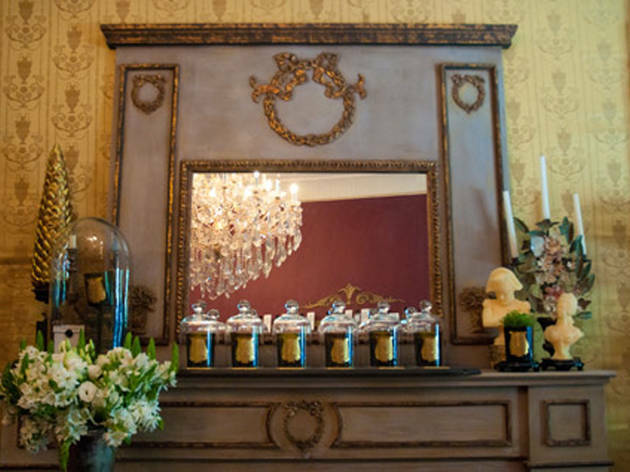 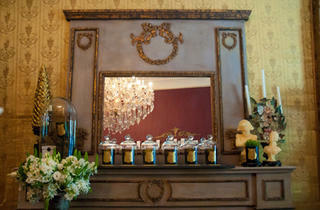 Rich burgundy carpets, gilded wallpaper, a gloriously huge chandelier and a mahogany desk that serves as the checkout area set the stage for the luxurious fragrances ($50–$300), candles ($20–$400), lotions, and soaps from brands like Diptyque and Annick Goutal. 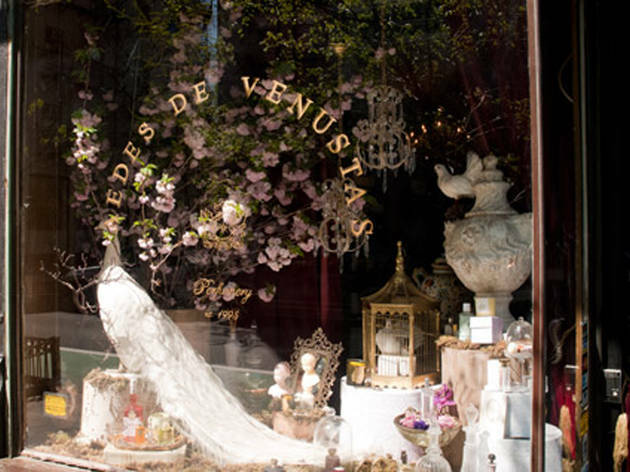 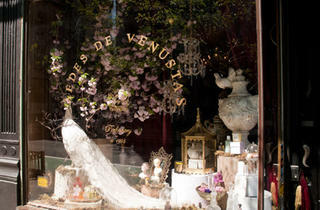 Curiosity cabinets house many of the store’s exclusives—the West Village outpost is the only location in the country to sell several items, including candles by Les Secrets Ladurée Paris.